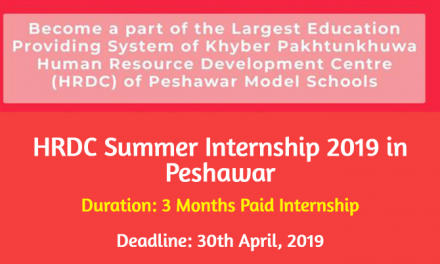 Applications are invited for Tourism Corporation KP Internship Program 2018 . This is a paid internship and preference will be given to the domicile holders of KP and Merged Tribal Districts. Tourism Corporation Khyber Pakhtunkhwa set up as a limited company in 1991 to develop Khyber-Pakhtunkhwa’s tourism potential. It offers a variety of services in key tourist sites in Khyber-Pakhtunkhwa. The internship duration is initially for 3 Months, which is extendable on performance basis up-to 6 months. A monthly stipend of Rs. 25,000/- will be given during the internship. Candidates will be awarded experience certificates on the successful completion of internship. 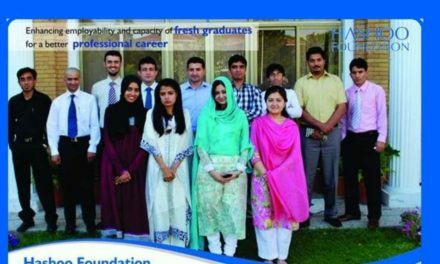 How to Apply for TCKP Internship Program? 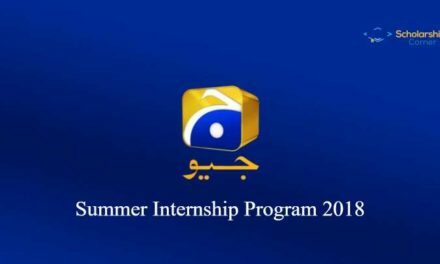 The deadline for KP Internship Program is 15th September 2018. Management reserves the right of extension or termination. Late, incomplete & irrelevant submissions will not be processed. Females are encouraged to apply.